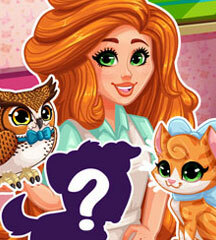 Jessie is a talented painter and she loves all forms of art. She wants to show off her creativity through her look. 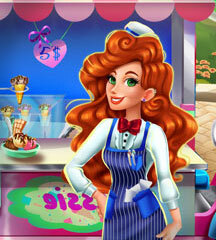 Can you give her a makeover in one of the most stunning girl games? Join this pretty girl in the makeup room and get started right away. Try a simple look with dark liner or blend the eye shadow for a smokey look. Don't forget the red lipstick! Then, you can enter the dressing room and explore artsy fashion. 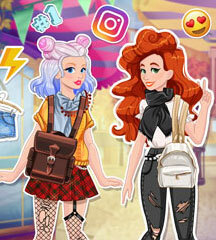 This girl wants to change her hair as well, so make sure it goes well with her outfit. Have a fun time with Jessie!